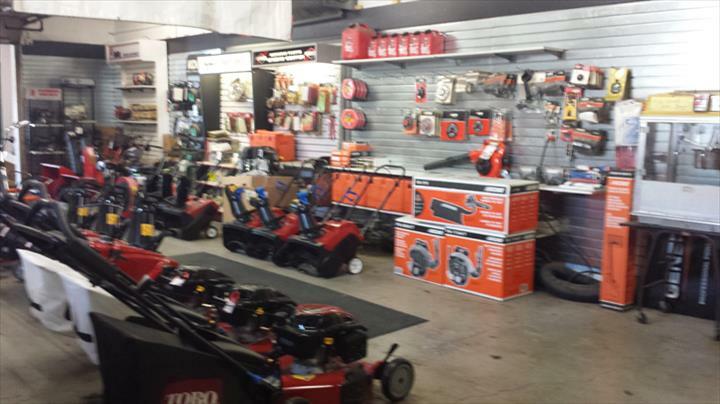 Free Pickup and Delivery for Lawn Mower and Snowblower Repair! 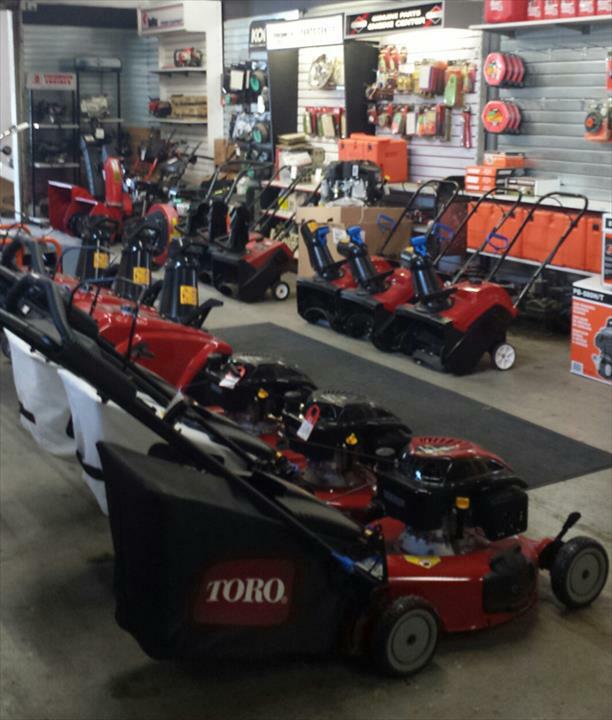 Come in today for sales and savings on Lawn Mowers! 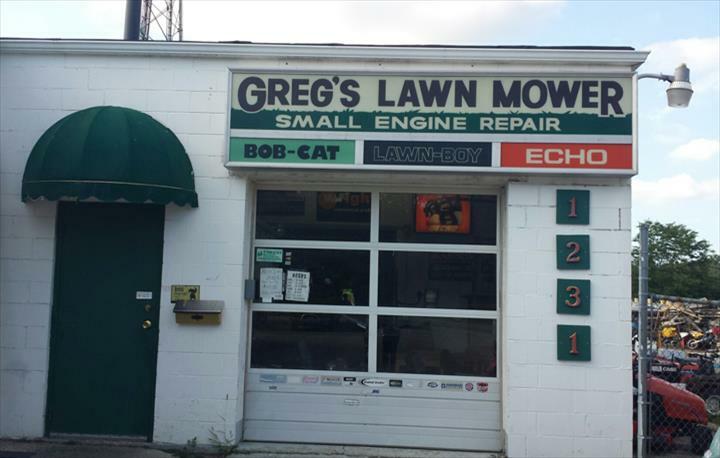 Greg's Lawn Mower, in Lake Bluff, IL, is the area's leading small engine repair shop serving all of Lake, Cook and McHenry counties since 1974. 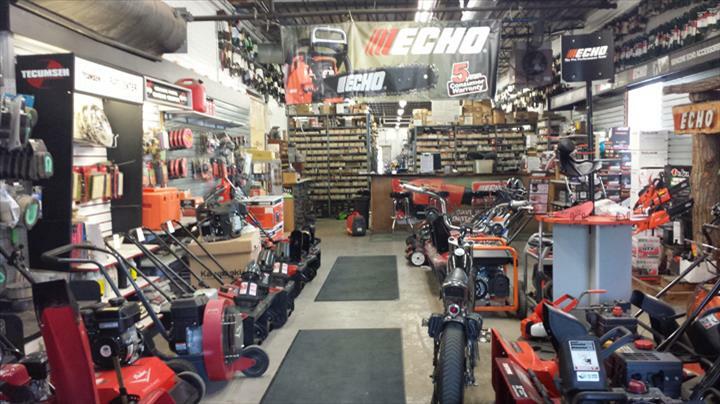 We specialize in small engine repair, including lawn mowers and snow blowers, welding and more. We also offer free pickup and delivery! 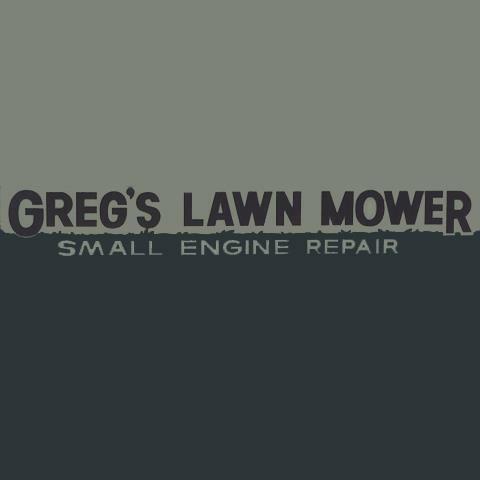 For all your small engine repair needs, contact Greg's Lawn Mower in Lake Bluff today! Established in 1974. 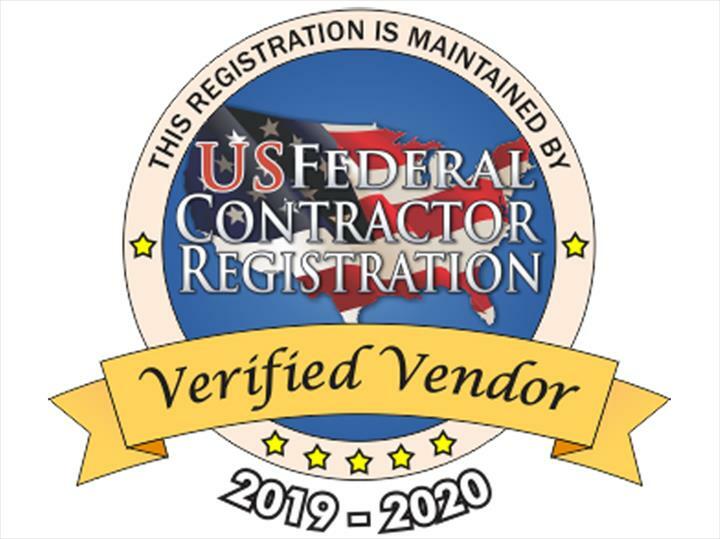 Greg's Lawn Mower is proud to serve our local area which includes Lake Forest, Lake Bluff, Lake, Cook, and McHenry Counties, and Southern Wisconsin. 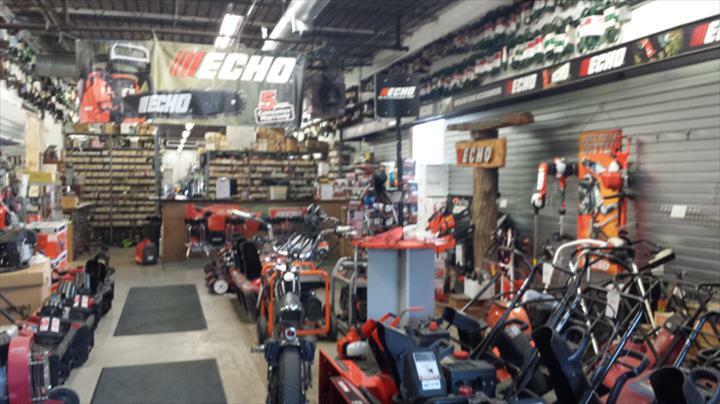 We specialize in Small Engine Repair, Lawn Mower and Snowblower Repair, and Tune-Ups since 1974.